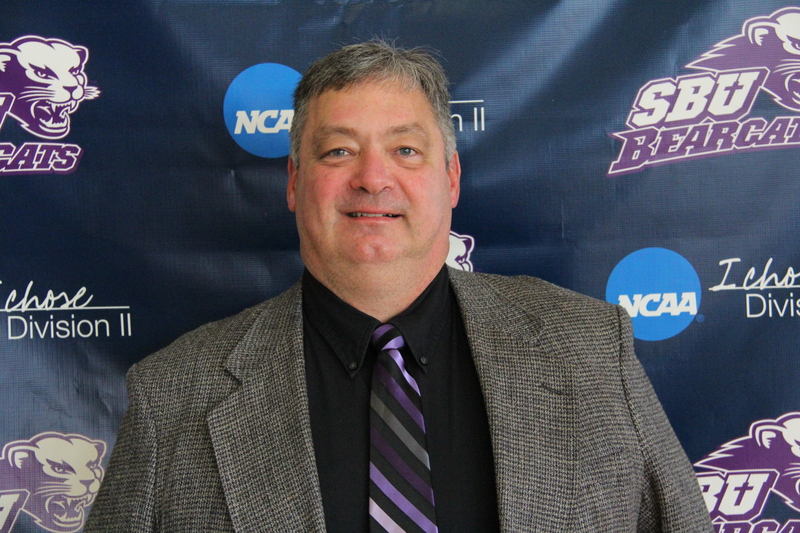 Southwest Baptist University announced the hiring of Lindenwood’s football assistant head coach and offensive coordinator Craig Schuler. He is the 8th head football coach in school history. Craig Schuler will be entering his 25th year as a football coach, and his 23rd year at the collegiate level. Schuler completed his ninth year as an assistant head coach and offensive coordinator at Lindenwood this past season where he also served as recruiting coordinator. Schuler led one of the most prolific offenses in the nation during his tenure at Lindenwood, including averaging 45 points per game since the beginning of the 2009 season (45-game stretch). In 2010 Schuler’s offense averaged a national record 8.94 yards per snap, and helped claim Lindenwood’s first ever HAAC championships in 2004, 2007, and 2009. Before joining the Lindenwood football staff, Schuler spent time coaching at both the collegiate and high schools levels. Schuler started his coaching career at Benedictine College where he spent time as the offensive coordinator, assistant head coach, recruiting coordinator, and sports information director from 1989-2000. Sculer became the head football coach at Bishop Alemany High School from 2000-2001 before moving to Avila University where he coached for two years (2001-2003), helping jump-start the Avila football program. Coach Schuler’s final stop prior to Lindenwood was an assistant head coach/defensive coordinator position for one year at Wayne County High School in Georgia from 2003-2004.